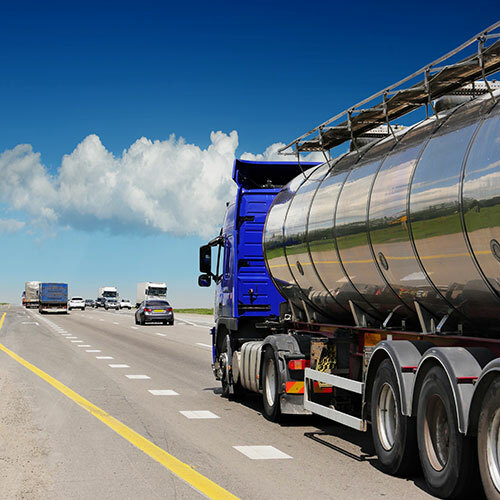 Fuel supply chain management can be complex, costly and resource-intensive but, with PDI TelaPoint™, retailers and wholesalers now have an end-to-end solution that provides superior visibility, scalability, and agility. PDI TelaPoint™ simplifies management for the fuel supply chain. Our expertise and knowledge help retailers, carriers, haulers, petroleum marketers and jobbers managing bulk fuel get up and running with powerful tools and insights to cut costs. Purchase from the right source at the right time and reduce carrying cost, run-outs and other performance metrics through demand forecasting. Gain a competitive advantage with automated forecasting and load creation, sourcing, reconciliation and payables tools. Getting started with PDI TelaPoint™ is easy, and with little upfront investment seeing immediate and measurable ROI are outcomes you can count on.